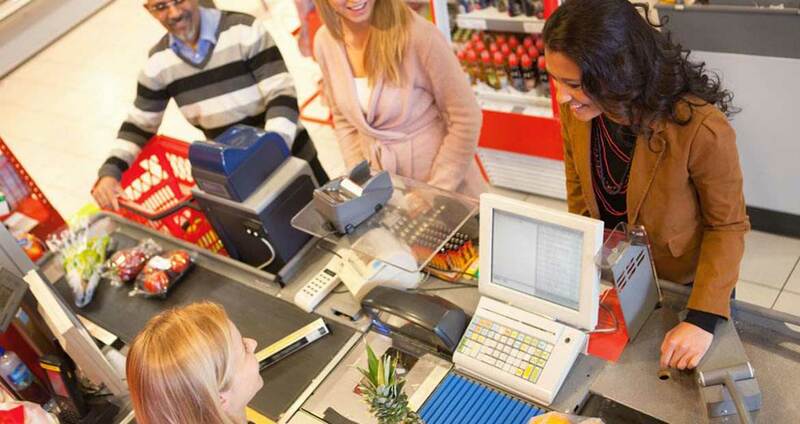 Retailers need faster, smarter technologies to keep up with today's competitive environment. 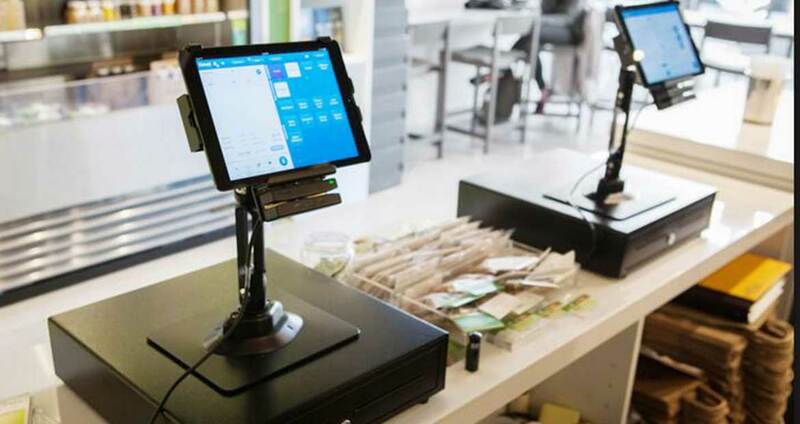 Postech helps retailers streamline time-consuming activities so they can spend more time creating the best customer experience, such as ordering, inventory management, delivery and inventory, and even shorten employee training time. With the increasing material and spiritual needs of people, a better shopping experience has become an increasingly popular experience. 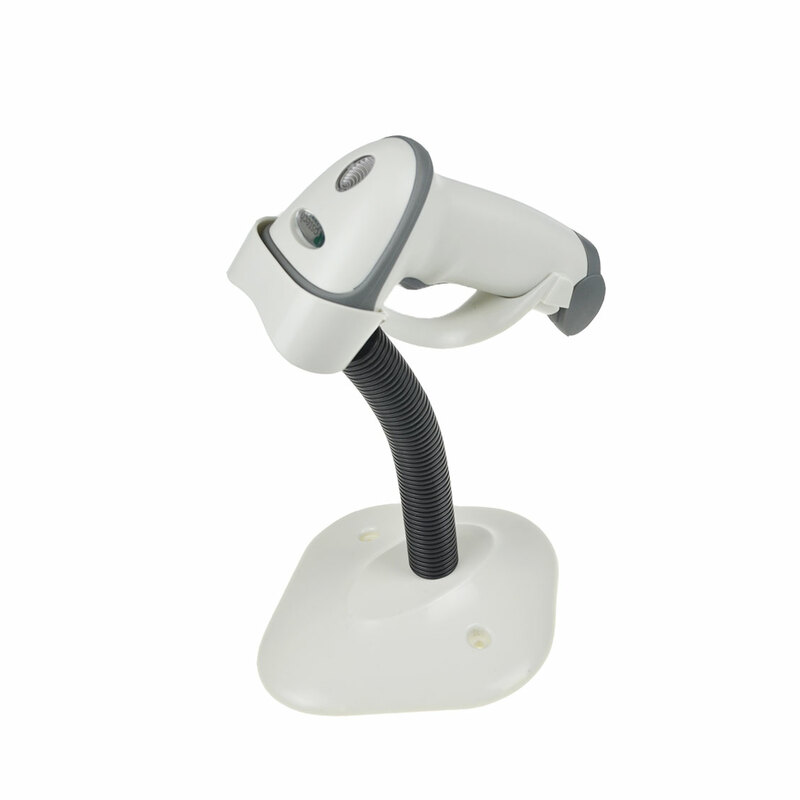 Postech magnetic card readers can be used with POS terminals. Any membership card, loyalty card or credit card is not The problem is to provide a retailer with a better sales experience, saving the retailer time and money.